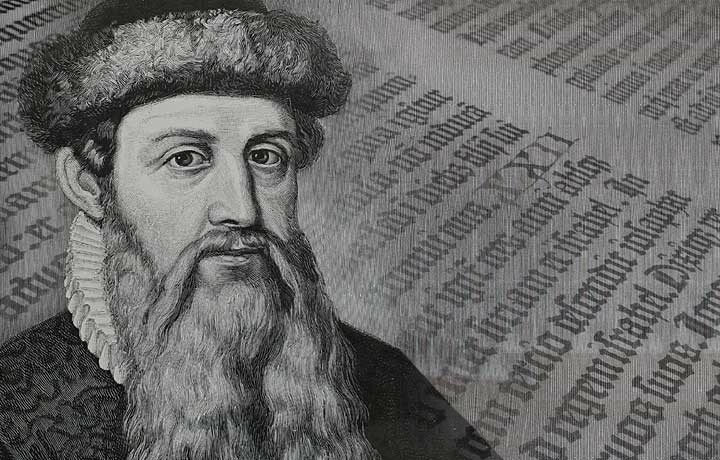 Sometime in April 2018, the next major WordPress core software update (version 5.0) will be released and, with it, its new editor: Gutenberg. 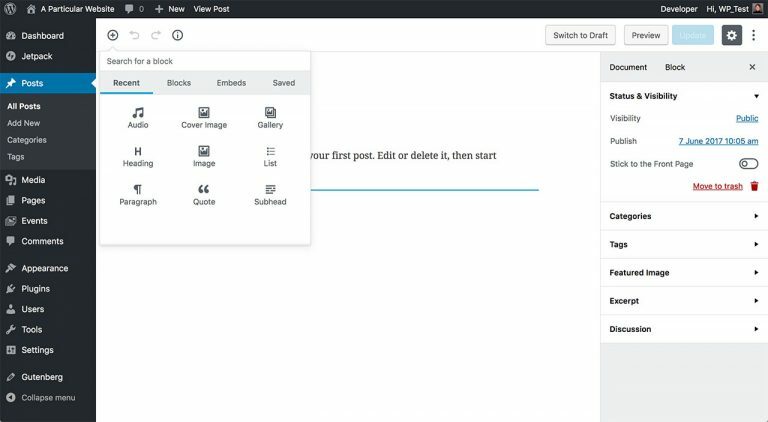 So, when you next change the content of a page or blog post, or create a new one, where you were used to see a light grey screen with a title and a big content box with a Tools menu, you will see instead a white screen with, apparently, a lot less options. Over a year and a half has gone by since then. The WordPress Glasgow meetup is now well established in the Glasgow tech scene, with two monthly events.